Showing results 11 - 15 of 63 for the category: Local Currencies. 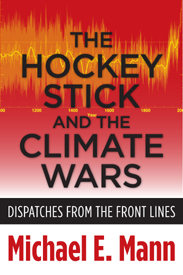 Michael Mann (2012) The Hockey Stick and the Climate Wars: dispatches from the front lines. Columbia University Press. Michael Mann is the principal creator of the (in)famous ‘Hockey Stick’ graph which showed that the warming of the Earth’s atmosphere over the last 100 years is in excess of historic warming, and clearly linked to increased CO2 emissions. 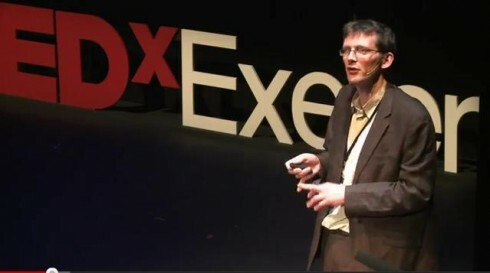 The graph achieved great prominence, as a result of which he became a target of the fossil fuel industry, in particular during the co-ordinated assault on climate science known as ‘Climate Gate’, where emails, including his, were hacked from the University of East Anglia.